Enjoy life relaxing on the river. 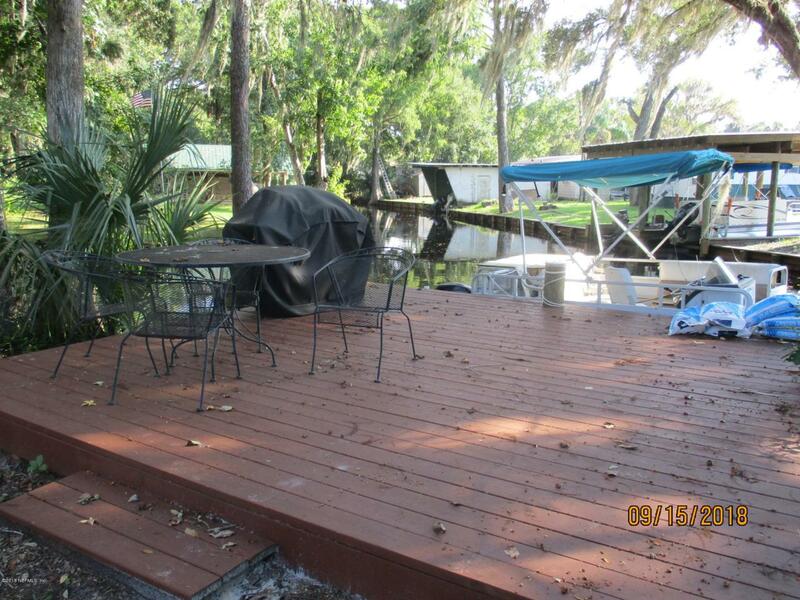 Canal home with access to the St. Johns River and Lake George, one of Florida's premier fishing retreats. 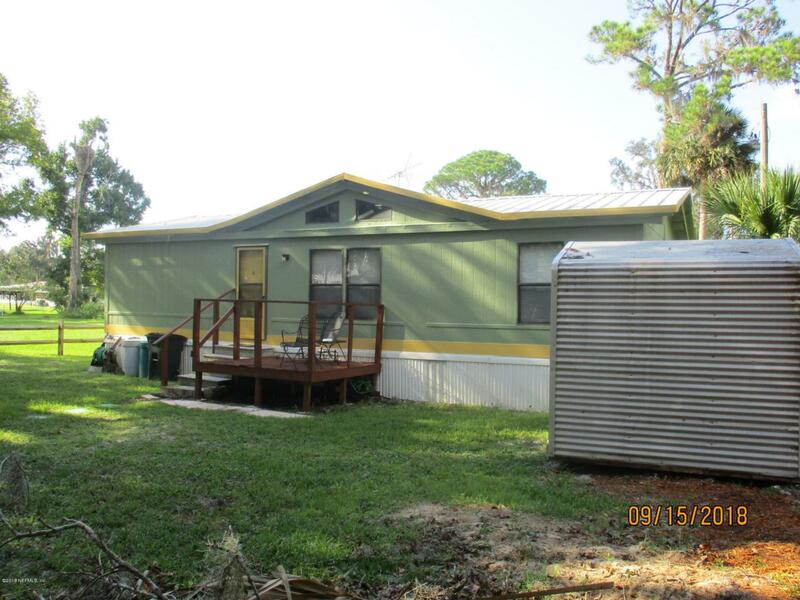 Double-wide mobile home on .33 acre lot with canal frontage. 3 bedroom 2 bathroom home has eat in kitchen and open floor plan. Breakfast bar. Interior laundry. Split bedrooms. Newer carpet. Vaulted ceilings. 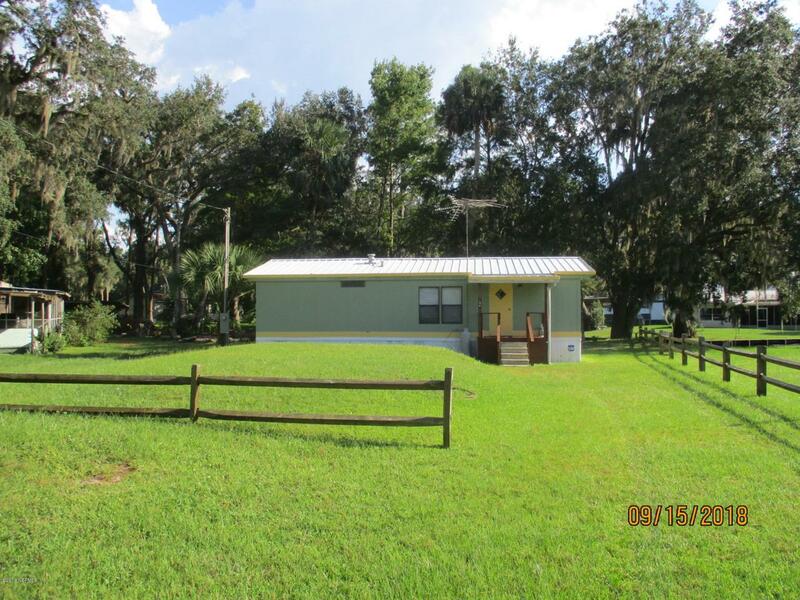 Whether a second home or primary residence, this updated and cozy home has access to the St. Johns River via Lake George. 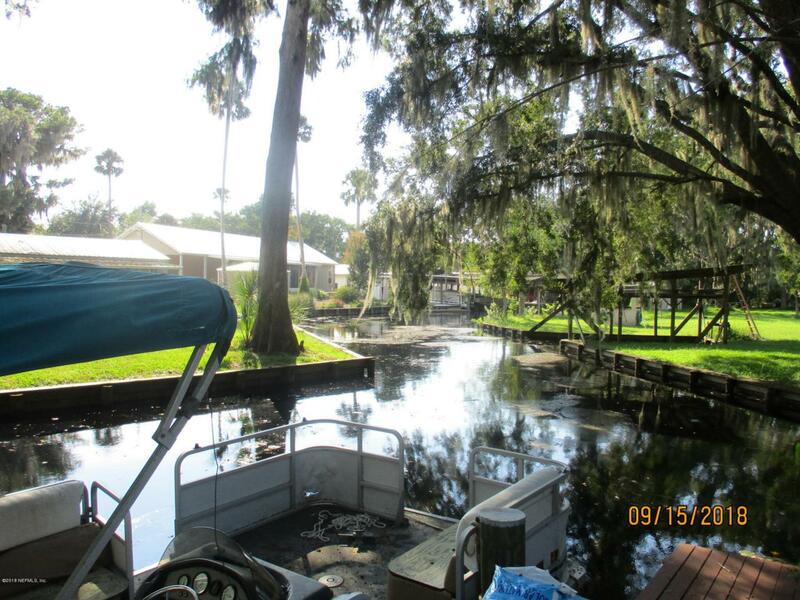 Lake Crescent winds down to Dunn's Creek and the St. Johns River and if you have the time, the scenic river runs all the way to the beautiful Atlantic Ocean. Septic system and well. New dock.